Scott M. Hardek concentrates his practice in the areas of medical negligence defense, employment matters, commercial litigation, and zoning issues. 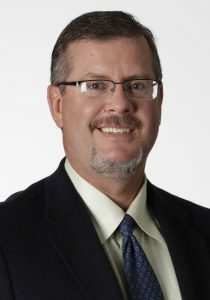 After completing a year of social service as an assistant director of a state-funded program for developmentally disabled adults in Hayward, California, Mr. Hardek returned to the Notre Dame Law School where he earned his Juris Doctor degree in 1990 and was given the Edward Barrett Award for Trial Advocacy. Mr. Hardek has litigated and/or tried matters in Cook, DuPage, Kane, Dekalb, Whiteside, and Stephenson counties. He has also appeared before appellate courts in both the Illinois Appellate Division and the Seventh Circuit sitting in Chicago.